Please select your birthday date so we can move forward in celebrating your bday. Please Select1234567891011121314151617181920212223242526272829303132333435363738394041424344454647484950 Please tell us how big is your company. 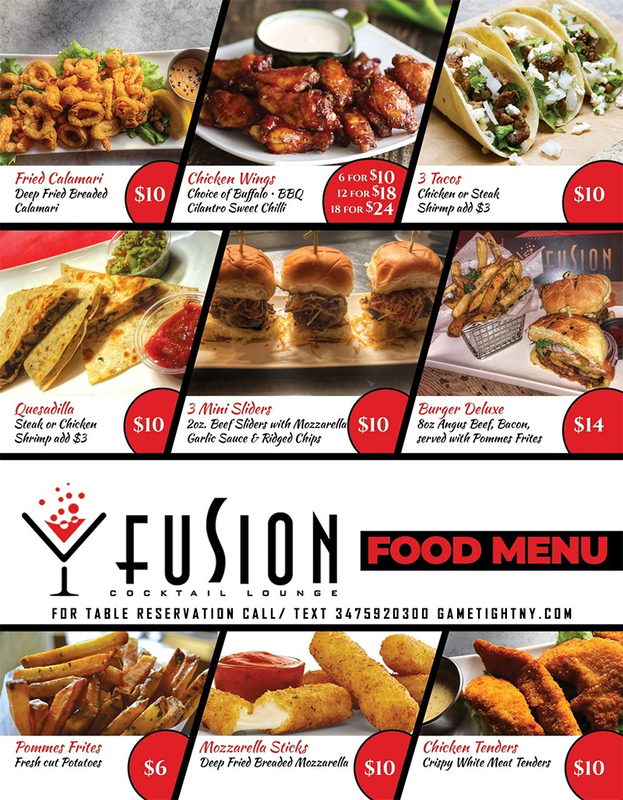 We appreciate your interest in doing your birthday with us! 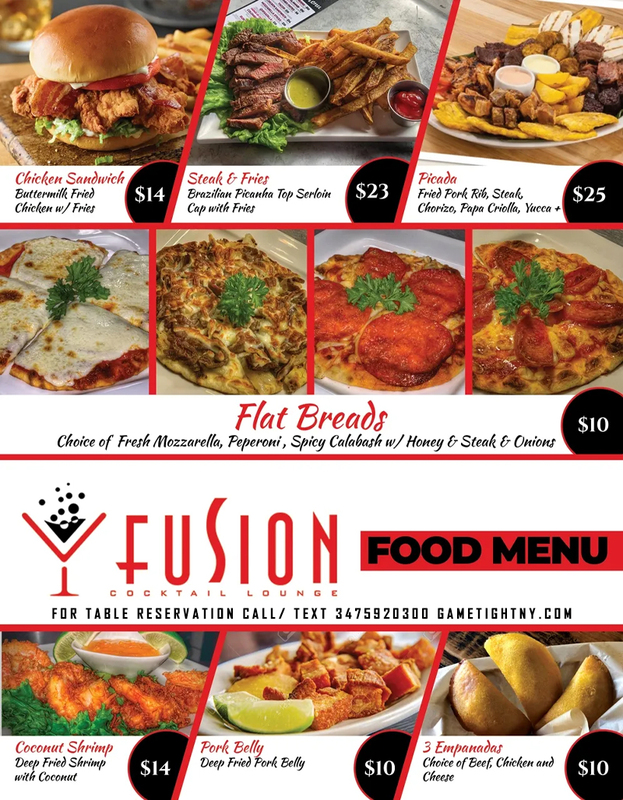 This is the Birthday Package Form for Thursday at Fusion in Queens NYC (34-19 Steinway Street Astoria, NY 11106). Please fill in the required fields in order to register your birthday with us. 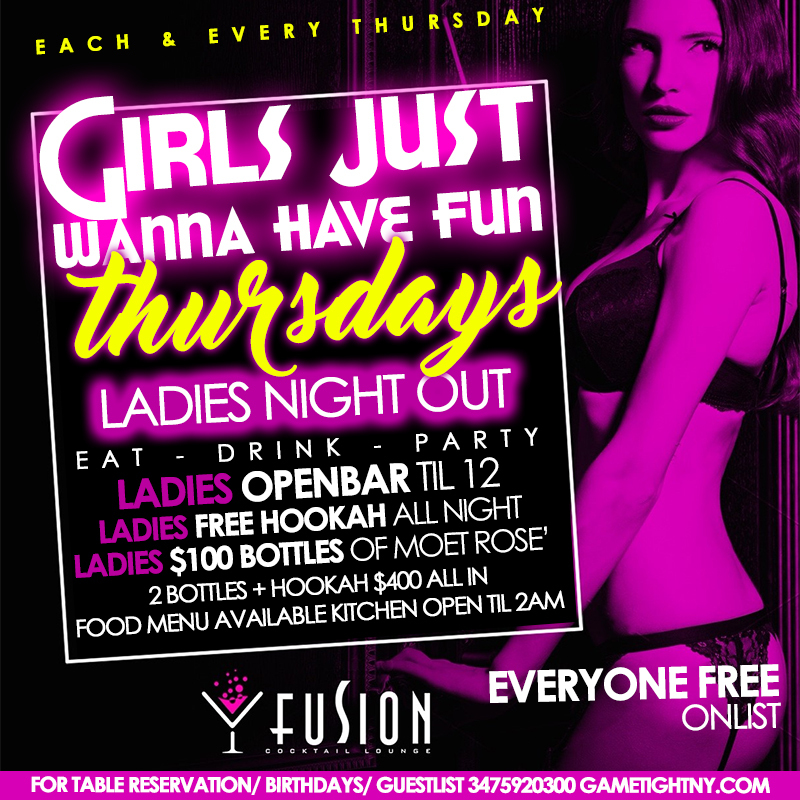 If you have any more questions please call us at (347) 592-0300. You must reserve your birthday by calling us or filling out the fields below! 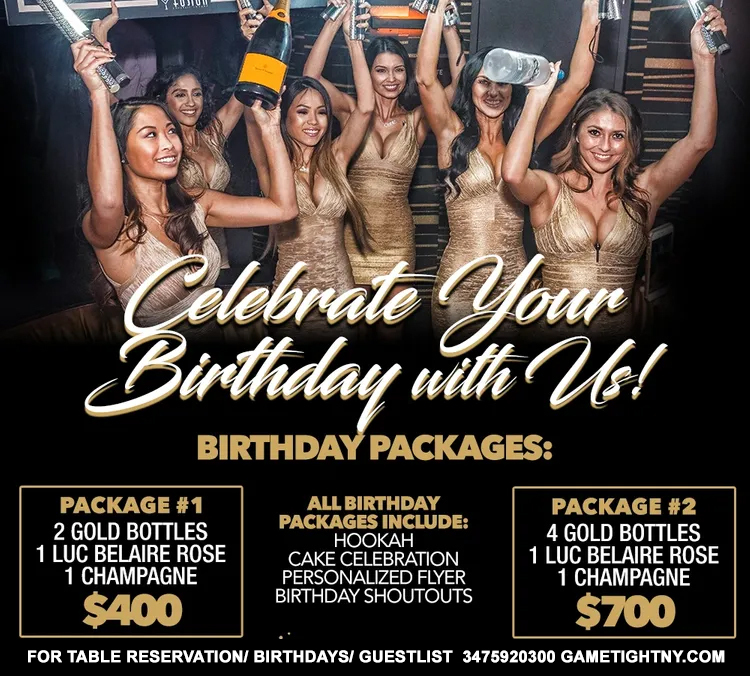 - Cake & Balloons (upon request with bottle service): FREE Personalized birthday flyer so you can invite your friends on instagram, facebook, snapchat, twitter, email etc.